An authentic jam made of sweet tangerines. Since tangerines require quite some time to mature, they develop a lot of fruit sugar, but are low in acidity. The untreated fruits are immediately processed after the harvest, to make our delicious and aromatic jams. 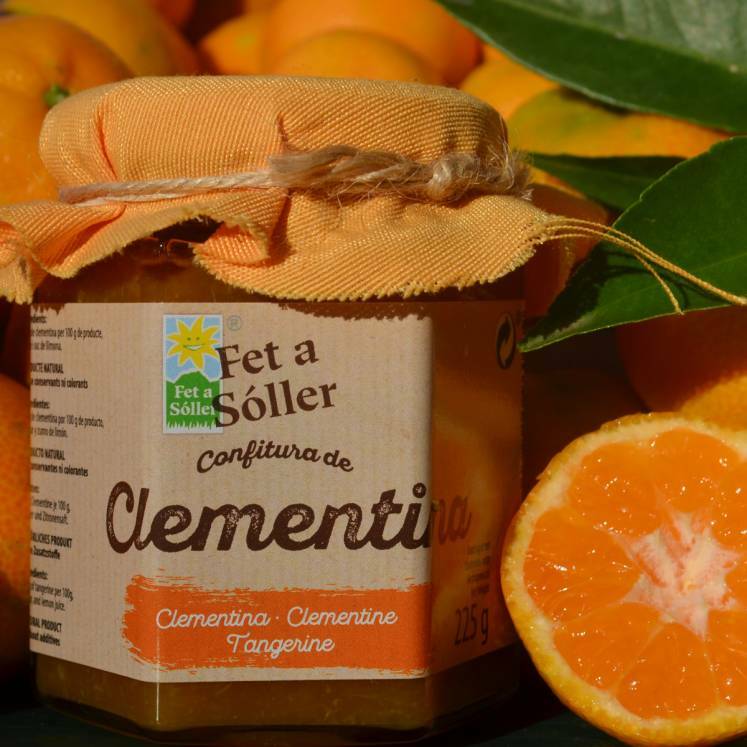 clementines from Sóller, 68 g of fruit per 100 g, 63% sugar, lemon juice.